East of the Wall are a progressive metal band from the US and this is their fifth album. East of the Wall have produced a progressive metal album that finds the band in fine form. This is a collection of textured, layered songs, embracing a modern progressive approach that has elements of the heavier side of the spectrum in its makeup. NP-Complete largely focuses on producing expansive and involving soundscapes, taking the listener on a journey through time and space to unknown areas of the universe in search of…what, I wonder? Whatever the band are looking for, I’m just happy that they have let us tag along for the experience. The songs are well-written and structured, and handle their emotive content well. Across the album’s eight songs we get treated to a variety of moods and feelings, as well as dynamics and paces. 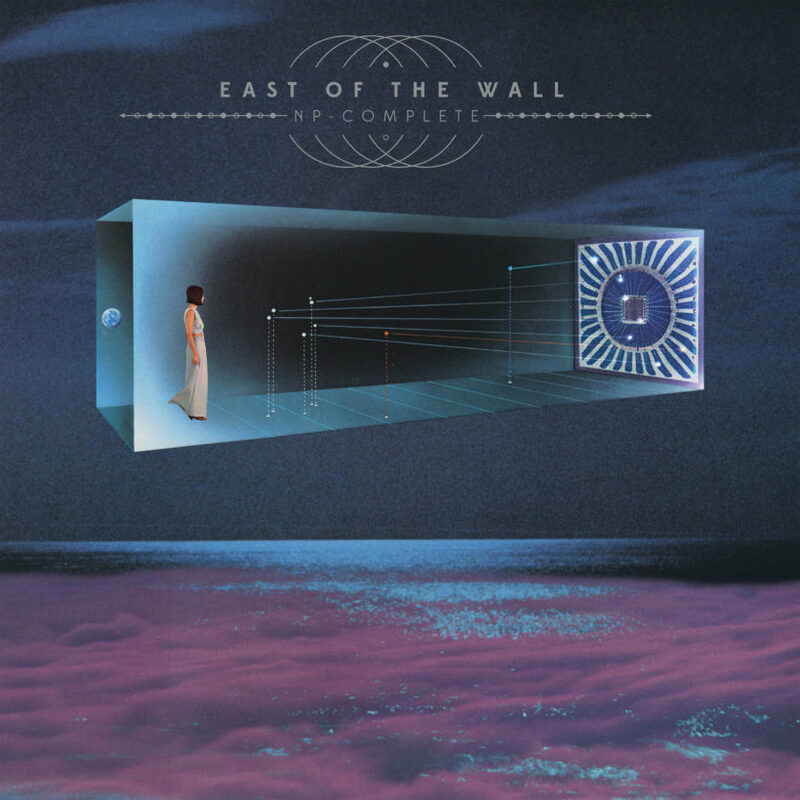 East of the Wall clearly know whet they’re doing with this kind of style, and their songwriting skills are well-refined and realised at this point in their career. Harsh vocals are very occasionally used, but the bulk of the material is handled by clean singing that is performed with everything from delicacy to power, depending on the needs of the song. If you’d like to hear a modern progressive record with aspects of bands such as Rush, Ancestors, Porcupine Tree, Mastodon, Tool, Neurosis, Elder, and similar, then NP-Complete should really satiate your tastes. This entry was posted in Metal and tagged Ancestors, East of the Wall, Elder, Mastodon, Metal, Modern Progressive Metal, Neurosis, Porcupine Tree, Progressive metal, Rush, Tool. Bookmark the permalink.